Like a Dickens novel, life is full of surprising associations that best come into focus in hindsight. 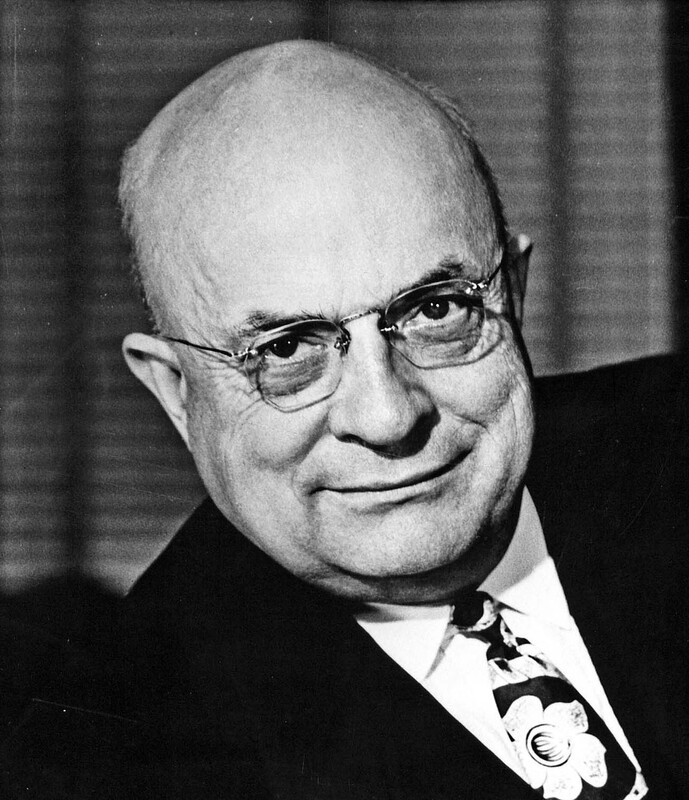 In today’s exciting blog entry, we explore the relationship between Kaiser Permanente; Popeye’s friend the Eugene the Jeep; my grandfather, James P. Page, Sr.; and me. Years ago, when we first moved to Maryland, we lived in a suburb of Washington, DC, known as Calverton. Patty and I would drive by the nearby Kaiser Permanente Silver Spring Medical Center and wonder what it was. At that time, the sign just read “Kaiser Permanente” with no indication of what the purpose was of the site. 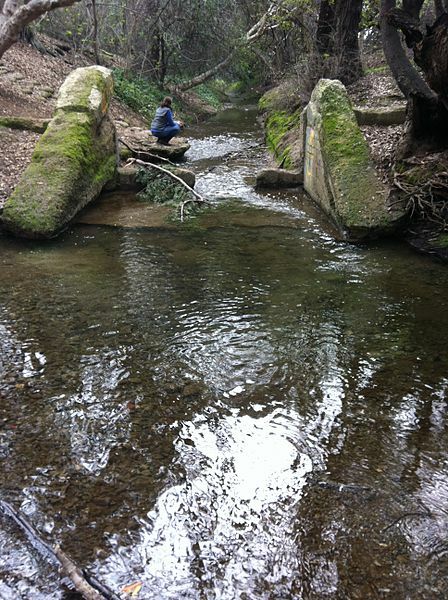 Probably named Permanente Creek by the early Spanish settlers of California because it didn’t dry up during the year. So how do Popeye’s friend and my grandfather and I come into this? 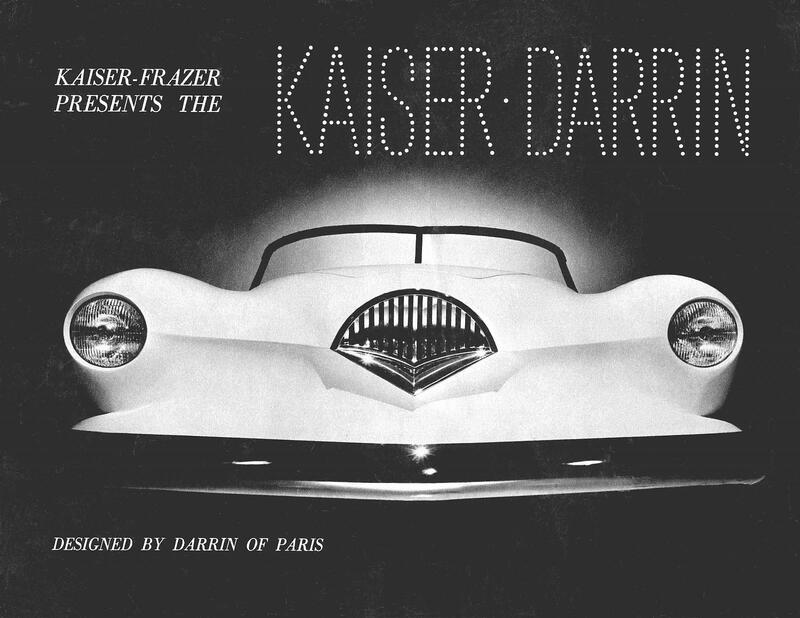 Kaiser, with his business associate, Joseph Frazer, began making wonderful cars just after World War II. 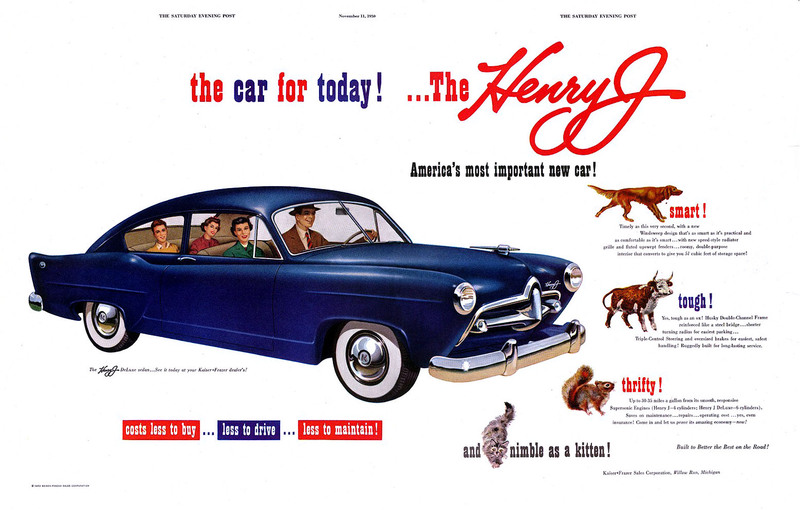 The autos of Kaiser-Frazer, as their company was called, were very innovative and attractive, and they also made cars called Allstates, which were sold by Sears Roebuck in the 1952 and 1953 model years. Yes; you could buy a car (and houses, for that matter; my 1926-built house is an example!) from a Sears catalog in those days. Great-looking car; a good many of these were made into hot rods after mom and dad passed them on to the kids! This amazing Kaiser car, like the Corvette which came out the same year, was made with a huge engine and a fiberglass body. Ahead of its time and still looks stylish 60 years later. 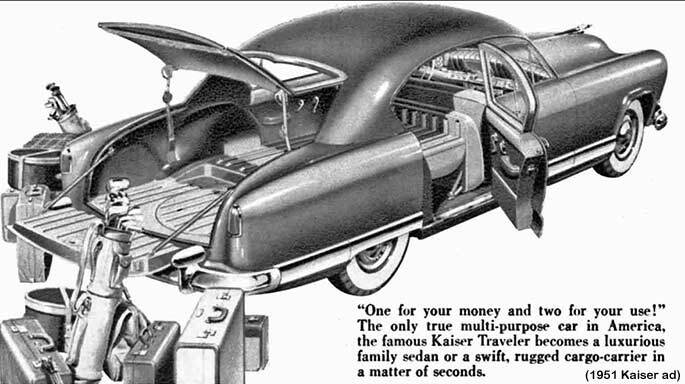 Typical of the innovations that Kaiser-Frazer autos were known for, this Traveler model would be useful for toting things around in the days before SUVs and minivans. My grandfather, who was never one to ignore a business opportunity when he saw it, opened what was likely the smallest of Kaiser-Frazer dealerships, on U.S. Route One in Callahan, Florida. 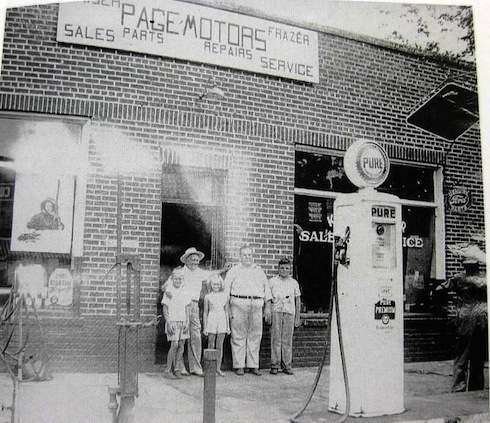 Here’s a photo of the then-brand-new dealership; my grandfather is second from the right. The little fellow next to him is my Uncle Ronald, who went on to a 35+ year career as a special agent with the FBI and now lives in New Mexico! Here’s a recent photo of the Page Building in Callahan, which we still own and rent out to various businesses. To my knowledge, this property has never generated a thin dime in revenue, but there are those in the family who have an emotional attachment to this old building and we guess it pays for its upkeep. Until today, I had identified the wrong tacky building as the Page Building. John H, a Callahan historian, kindly pointed out my error. Thanks, John! Now, let’s get to Popeye, shall we? In the pre-WWII United States, the newspaper comic strip, Thimble Theatre, by Elzie Segar, was a big deal. 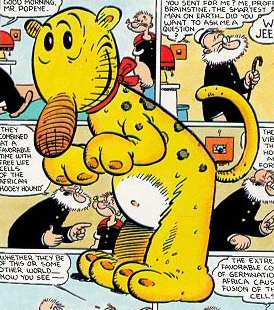 The best-known member of the strip’s zany ensemble, Popeye the Sailor Man, was a stroke of genius, but Segar had many such strokes and his creations caught the country’s imagination in a big way. Another inspired Segar creation was Eugene the Jeep. 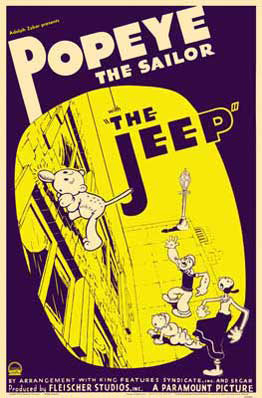 The Jeep was a made-up word Segar used to describe his little creature, who had the ability to pop through time and space and do wonderful things for his friends. 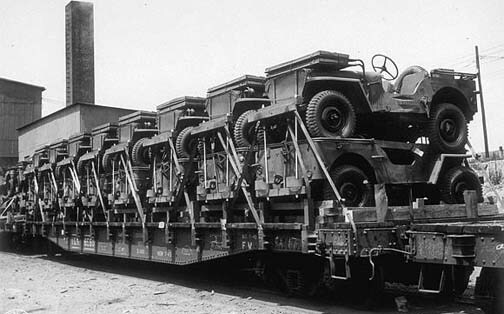 Sixteen of the over half-million GP vehicles or Jeeps head to war on a railway flatcar in 1944. Legend has it that you could buy a war-surplus Jeep in the late 1940s for $50. After the war, Willis was not making too many Jeeps and Kaiser’s autos needed engines; Kaiser bought Willis and used their engines in the Kaiser-Frazer autos. 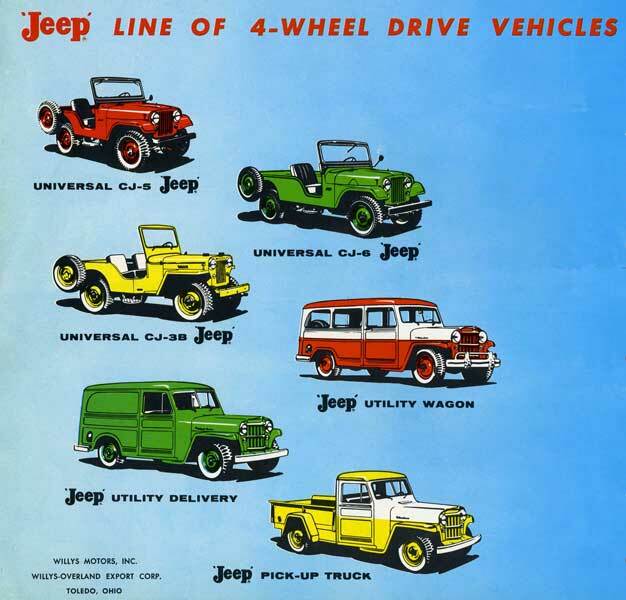 Production of the Kaiser-Frazer line stopped for various reasons in 1955, but Kaiser kept making Jeeps of different types and styles until 1970. They sold that part of their empire to American Motors in that year, and American was later purchased by the Chrysler Corporation, who continue making Jeeps today. My grandfather’s Kaiser dealership closed after his death in the mid 1950s. The Kaiser line of Willis Jeeps; I’d love to have one of those Utility Wagons. Kaiser Permanente, of course, has thrived as the nation’s largest, most esteemed and (by my family, at least) best-loved managed-care provider, and I work as manager of marketing and creative operations at their Mid-Atlantic Regional Headquarters. Wonderful place and I’m proud to help in its mission in my small way! Thus the connection between Kaiser Permanente, Popeye, my grandfather and me! 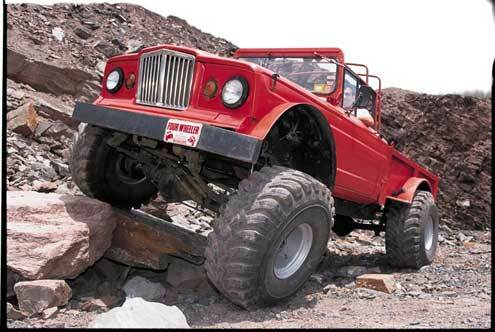 One of the last of the Kaiser-built Jeeps romps over rocks.